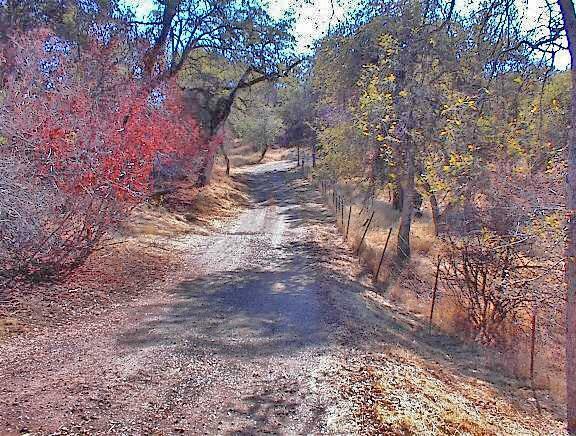 Great custom home on 5 acres at the 3300ft. elevation. Home has a nice open floor plan with formal living or dining room off the entry and large great room area with family room and country kitchen. Kitchen and utility room have new wood laminate flooring. 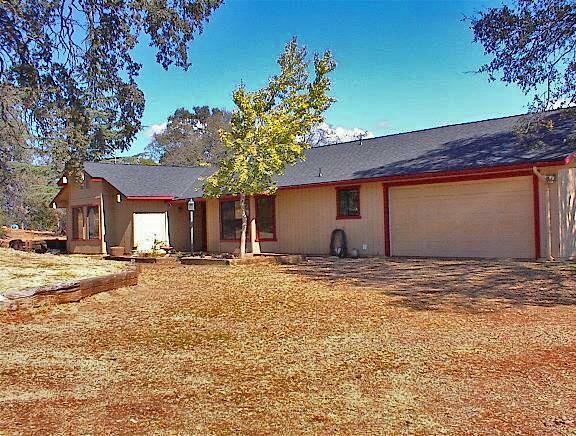 Large Family room has vaulted ceilings, corner wood-stove and Spanish Saltillo tile floors. Home has attached 2 car garage which is recently re-roofed. Also a large detached garage/shop with half bath and new roof. 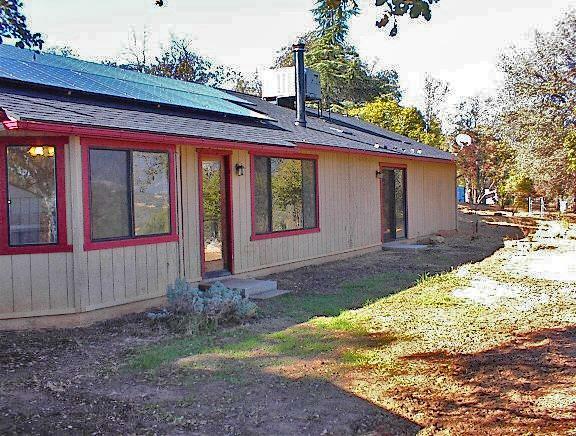 There are 2 complete and separate RV hook-ups, AND...home has an Owned 7kw solar system. 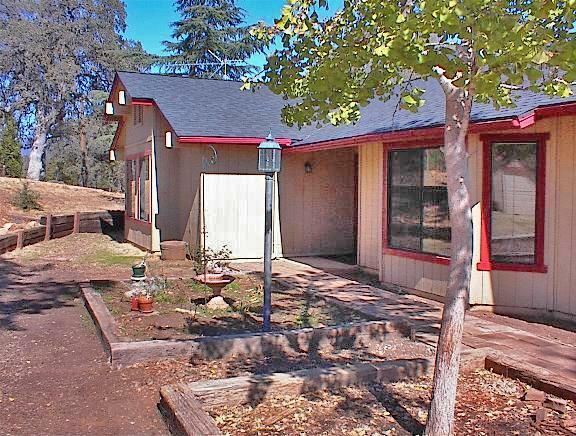 Excellent land with terrific view of the Sierras. Well log shows a terrific 75 gpm.